With this week’s Intel Xeon D launch many saw the Xeon D-1500 as a perfect low power virtualization node. The Intel Xeon E3 series has been RAM limited to 32GB for several generations now and Broadwell-DE promised to fix that. We have been using a pre-production version of the Supermicro X10SDV-F with an onboard Intel Xeon D-1540 SoC to test the new platform out this week and have some exciting results. 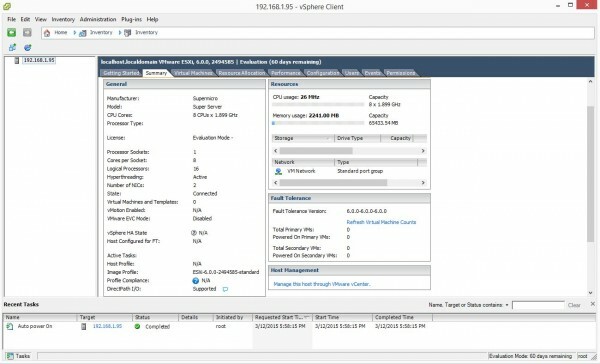 We took the new image of VMware ESXi 6.0 and wanted to see what the new platform has to offer. 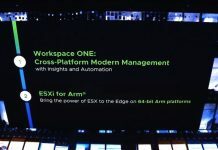 As a hardware reviewer, VMware ESXi compatibility with a new pre-production platform often makes for some tension trying to figure out how to get onboard hardware to work. VMware has a much tighter hardware compatibility list (HCL) than Microsoft Windows or many Linux variants so often one has to add drivers to ESXi images manually. We installed onto a SanDisk Ultra Fit 16GB drive which is USB 3.0 to match the USB ports on our Supermicro X10SDV-F platform. USB 3.0 booting has been problematic on some platforms so we wanted to test a harder case. 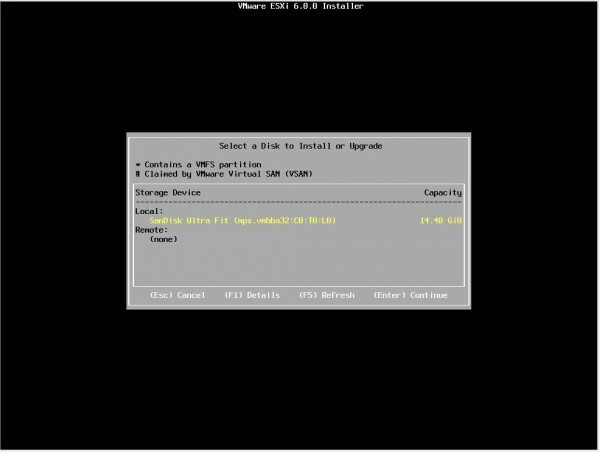 The VMware ESXi 6.0 installer had no issue with installing to the USB drive using the iso mounted from IPMI. At this point, we had no drives attached to the system. Although we do not have drives attached in this example, there are still 6x SATA 3 ports, a PCIe x4 m.2 port and a PCIe 3.0 x16 slot available on the motherboard so one could actually build a decent vSAN node on this platform. Following up on our Ubuntu 14.04 LTS results, we see evidence of the Xeon D’s integrated PCH showing up in ESXi 6.0 as Lynx Point which is the code name for the Intel C220 family PCH. 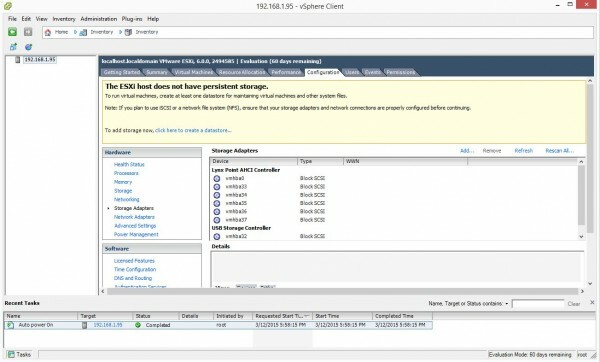 There are certainly more powerful ESXi 6.0 options out there in the market. The fact that the Intel Broadwell-DE platform and Supermicro X10SDV-F pre-production sample we are testing worked out of the box with the VMware ESXi 6.0 installer iso was great to see. It was certainly much easier than the early days with even the first shipping Avoton and Rangely Atom C2000 platforms. Excellent work Patrick, as always! That 22 watts at idle really catches my eye, for a 24×7 home virtualization lab box. Can’t wait to see how a CPU abusing VM or two ratchet that watt burn up a bit, but of course, nowhere near my Intel Core i7 (Z68) 32GB system. This Intel Xeon D sounds like exactly what I’ve been waiting (a long time) for, a way to affordably break past 64GB, and leave it running, turning even more of my older (power hungry) gear off for good. it’s merely that I’m eager to see what kind of watt burn folks report with ESXi 6.0, once it’s generally available. I know you mentioned “everything just worked” but does that also mean it saw all 5 NICs? NICs were the biggest headache when it comes to compatibility with ESXi. Those are Sandisk “Ultra Fit” 3.0 drives. Not cruzer fit. The 32GB model has twice the write speed compared to the 16GB model, and they are nice. I’m looking forward to buying one of the X10SDV-TLN4F boards to use as ESXi hosts for a home lab, and was hoping on seeing a write-up of those boards with ESXi 6.0 on an M.2 SSD. 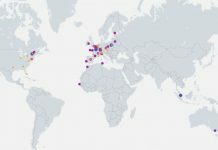 Any chance on getting an in depth write-up done for that board with ESXI? I have one of these systems but am trying to get the 2 10GE ports to show up in VMware 6.0. I was able to get centos 7 to recognize these NICs but no luv yet with VMware. Do you know of any way to take the Linux drivers and incorporate them into the VMware .vib files? 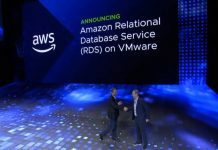 Paul, just wanted to say I really enjoyed your lab videos on ESXi 6.0. Now plowing through the “Mastering” book by Marshall et al. I’m running ESXi 6.0 home lab on Sandy Bridge I7-2600 with Gigabyte Motherboard and only had to use a external NIC. Idles around 90. Ever find a solution for this jp? I’m having the same issue. Not yet but I did have success with Centos 7 and KVM. Still need to find a way to take advantage of the 2 10GE ports. I will post as soon as this gets sorted. Darn, found these posts too late although I hit the purchase button a whilst back based on the SuperMicro website stating ESXi6 support. Have been assured they are now going to clarify the difference in support for the two different flavours of X10SDV boards. How sure are folks that this will get resolved in time. I need to decide if I’m limiting myself to two 1GbE for a whilst whilst future proofing the lab or arranging for return to reseller…. A little late spotting this, but wow, thank you Don, much appreciated! Got to meet one of the co-authors recently too, Josh Atwell.